With Rural Bank’s Fixed and Variable Rate Farm Management Deposits (FMD’s) your money is available when you most need it. FMD’s allow you to set aside pre-tax income from your profitable years and earn interest on it. To be eligible for taxation benefits, you need to hold funds in your farm management deposit (FMD) for at least 12 months. If you’re switching to Rural Bank from another financial provider, your funds must be transferred electronically. You can have more than one FMD, up to a combined value of $800,000 per farmer. An individual can own more than one farm management deposit, and can own farm management deposits with different FMD providers, but the sum of the balances of all the farm management deposits of an owner claimed as a deduction must not be more than $800,000. This information has been prepared without taking into account your personal circumstances, objectives, financial situation or needs. Products are issued by Rural Bank Limited ABN 74 083 938 416 AFSL 238042 and distributed by Elders Rural Services Australia Limited ABN 72 004 045 121 AFSL 237757. Individual circumstances may vary and special legislative requirements must be adhered to. Before making any investment decision you should consider your situation and consult your taxation adviser to ensure you meet legislative requirements and for FMD Offset Accounts that you understand your obligation to comply and the applicable penalties for non-compliance and wider taxation implications. Term, conditions, eligibility criteria, fees and charges may apply. Further details available from your local Elders branch. Individual primary producers with a taxable non-farm income of $100,000 or less over a financial year. Ask your tax adviser if you qualify. For fixed rate deposits, you can choose from 3, 6, 12, and 24 month terms. For variable rate deposits and FMD Offset Accounts your funds are available at call however your funds must be held for at least 12 months to be eligible for tax benefits. Fixed rate deposits require a minimum of $5,000, or a minimum balance of $1,000 applies to variable rate deposits and FMD Offset Accounts. The total value of all FMDs held per farmer cannot exceed $800,000. For fixed rate deposits, interest is paid on maturity for 3 and 6 month terms. For 12 and 24 month terms, interest can be paid monthly, quarterly, or annually. Interest on variable rate deposits is paid annually on 1st July. Interest for all deposits is calculated daily on the closing balance. Interest must be credited to another account held in the account holder’s name. Interest is not payable on FMD Offset Accounts. Instead the FMD Offset allows clients to reduce the interest payable on their linked eligible Rural Bank Term Loan. There are no account or transaction fees on fixed rate or variable rate FMDs. An FMD linkage fee applies to FMD Offset Accounts. Your local Agri Finance expert will be in touch soon. Just as seasons and prices fluctuate, so does farm income. To better manage risk and strengthen your financial future, Rural Bank’s FMD Offset Account gives you more options to manage your farm finances. This FMD Offset Account allows primary producers to offset capital held in an FMD account against the balance of an eligible Rural Bank variable rate Term Loan to assist in reducing primary production business funding costs. Specific FMD Offset legislative criteria apply to this account, so ask your tax adviser if you qualify. The FMD Offset Account can only be linked to an eligible loan of the FMD owner or their partnership (excludes companies, trusts or a person who is not for the purpose of the primary production business). Interest is not payable on FMD Offset Accounts. Instead, the FMD Offset facility allows clients to reduce the interest payable on their linked eligible Rural Bank Term Loan. The FMD Offset facility allows you to reduce the interest payable on your linked eligible Rural Bank Term Loan. No interest is earned on the FMD Offset Account balance, however every dollar in your FMD Offset Account is used to reduce the principal that the loan interest is calculated on. How does our FMD Offset Account work? 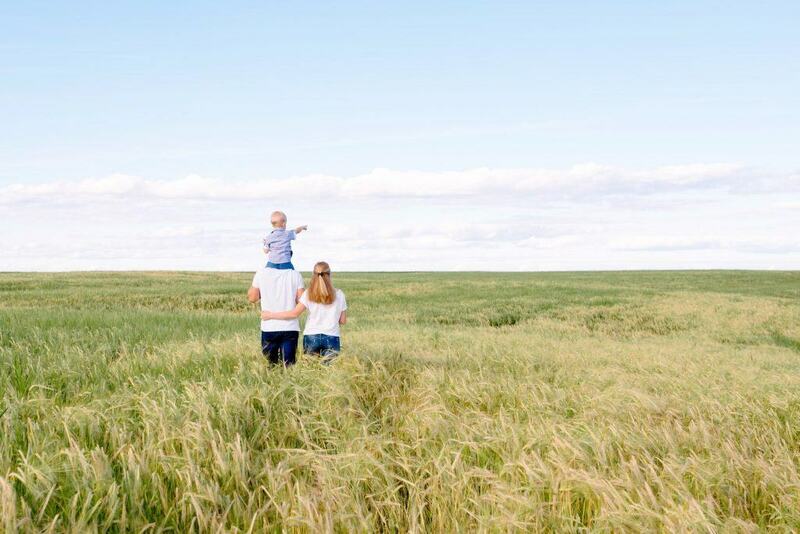 This FMD Offset Account provides an extra option for you to benefit from the pre-tax income you have set aside from profitable years in your Rural Bank FMD. The example below demonstrates how you could benefit from an Offset Account.